Feel the compression! Made with Thunderbike Power fabric. 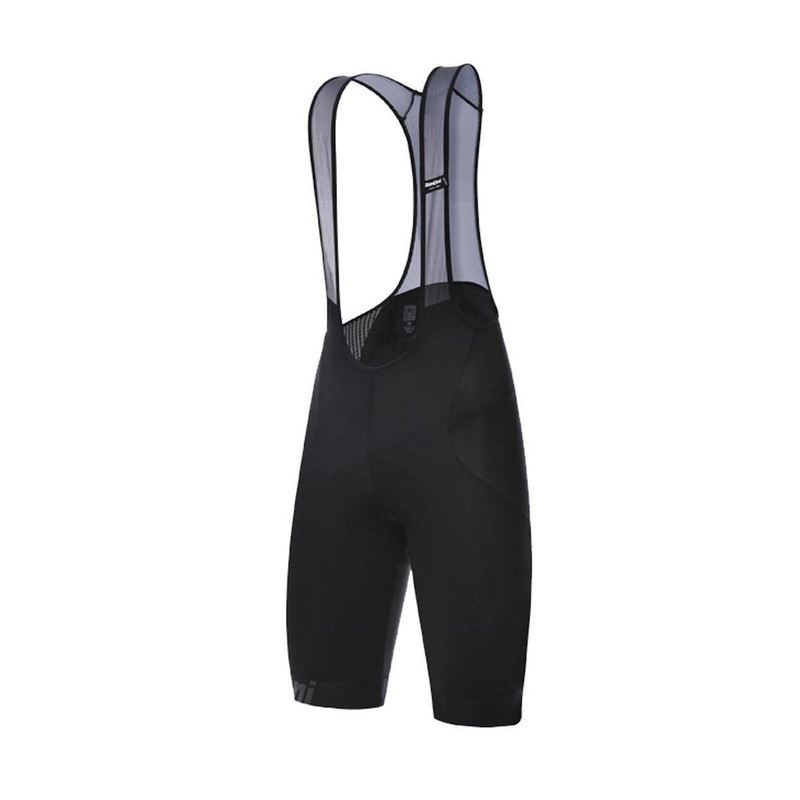 Bib-shorts engineered to give you the edge on the competition. Experience a tight secure fit on the leg thanks to the new beehive shaped silicone grip. Ventilation and comfort are assured with the spider mesh braces helping you stay cool on the saddle. For those long days, chafing and skin irritation are now a thing of the past thanks to the durable GITevo padding incorporated into the bib shorts.